Additional Features: Smart wake, Proximity Sensing, Gesture Sensing, Bluetooth, GPS Navigation, MP4, MP3, FM Radio, Sound Recorder, Video Player, 3G, Gravity Sensing, Maps, Gmail etc. 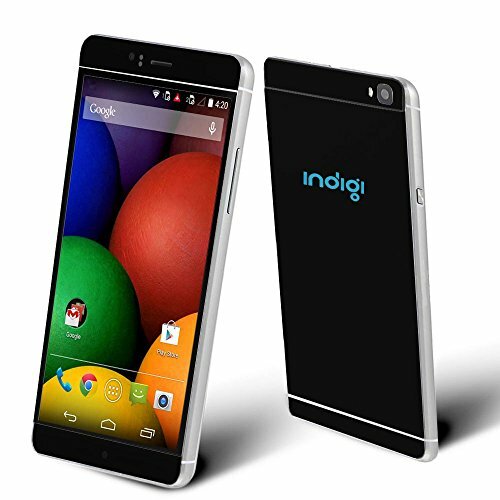 If you have any questions about this product by inDigi, contact us by completing and submitting the form below. If you are looking for a specif part number, please include it with your message.